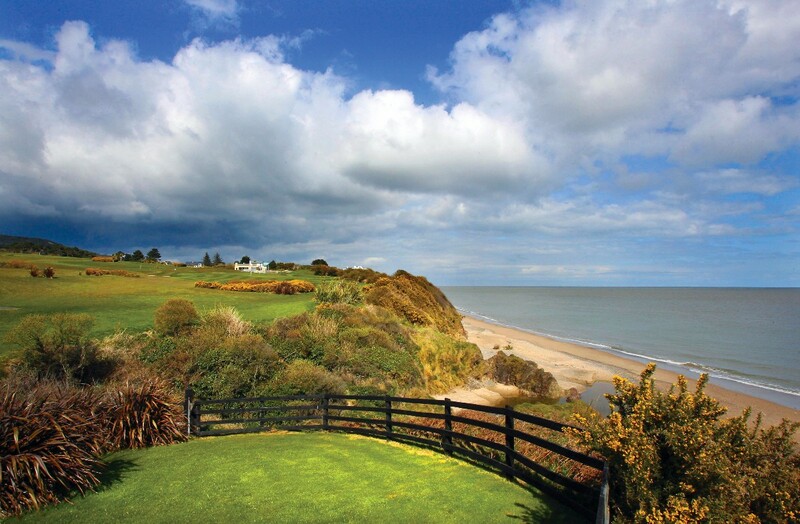 Seafield Hotel & Spa Resort is set on 160 acres of tranquil parkland including landscaped gardens designed by Diarmuid Gavin, just an hour from Dublin on the sands of Ballymoney Beach. Designed by Italian architect Francesco Beia, in a clean contemporary style which maximizes natural daylight and fully promotes the awe inspiring sea views. You will have plenty of choice to get the right setting for that perfect wedding photograph. Seafield offers guests luxurious accommodation in our 102 stunning bedrooms or 64 courtyard suites, fine dining, magnificent landscape grounds and award winning Oceo Spa with over 60 treatments, 14 treatment rooms, an outdoor vitality pool, 16 meter hydrotherapy pool, nail bar, juice bar, sauna, steam room, aromatherapy suite, fully equipped gym, heated benches, ice grotto and experience showers to pamper yourself. 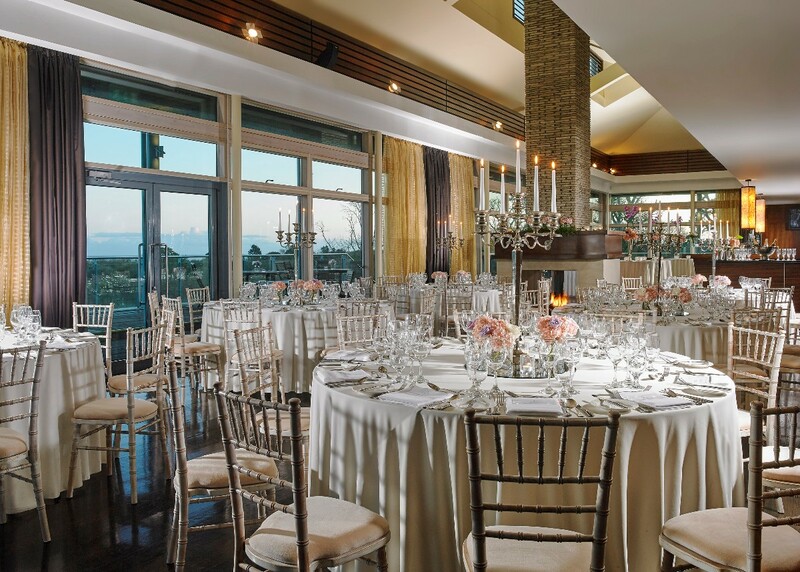 Our Aine Suite can cater for up to 300 guests & our Pavilion Marquee up to 150 guests both suites are adorned with natural daylight, individual bars and views over the magnificent grounds. 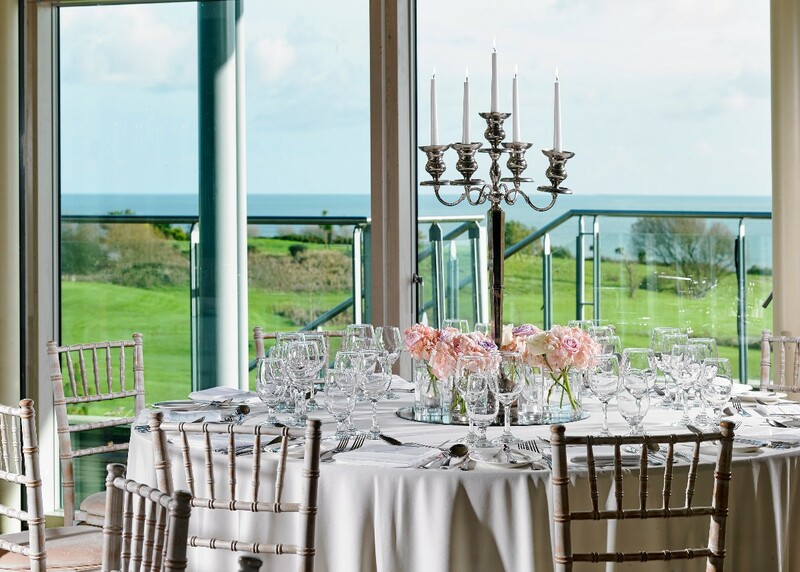 Seafield Hotel &amp; Spa Resort is a Hotel Wedding Venues from Wexford servicing weddings throughout the local area including Gorey & Ballymoney. Seafield Hotel &amp; Spa Resort is a professional Hotel Wedding Venues that has been part of the Hotel Wedding Venues industry since 2008 specialising in unique weddings. We got married in Seafield on the 27th of December 2018 & to say they went beyond & above for our wedding day would be an understatement... when we first went to visit seafield (first hotel we viewed) we were shown around the hotel by Sinead & immediately we knew it was the hotel for us.. sinead made us feel so at home & I just New it was the hotel for us.. when ya know ya know.. then the planning stage happend & we met Sonia our wedding planner... Sonia was so easy to work with & she just knew exactly what we wanted before I think we even did... she just made everything flow with such ease & organistion.. she went beyond & above her job description and if it could be done she made it happen.. on top of it all..... she made you feel like it was only our wedding she was planning even though she was planning 100s (that’s a sign of a good wedding planner, to make you feel your wedding day is the most important & special) Then on the big day we had Sonia & Patrick attend to our every need.. they were fantastic they made all my ideas come alive in the ballroom but better.. they have such an eye for detail.. during the day Patrick kept everything running on time & even jumped in to help our photographer make our photos even more prefect.. those touches really stood out to me on the day & really shows how experienced they are in weddings.. (they are the experts after all) The food on the day was out of this world.. I had guest coming up to me telling me it was the best food they had ever got at a wedding & plenty more telling me they can not wait to book in to the hotel in the following months again because they were so impressed with everything.. If anyone is thinking of having there wedding in seafield go for it I promise you won’t regret it... your in safe hands with Sonia, Patrick & all the staff at seafield.. We had the best day off our lives & a lot of that was thanks to all help we received from seafield.. The staff in Seafield Hotel are an absolute pleasure. They went out of their way to ensure we had not only a perfect wedding day, but also an enjoyable and special build up. From the first meeting, Sonia was a dream. We felt completely comfortable with her, and knew our wedding was in safe hands. She took care of every fine detail in a professional and friendly manner, and she was always so lovely to talk to. The happy, friendly staff set the mood from our golf club arrival drinks and into our dinner in the function room. Our guests were delighted, not only with the service, but also the beautiful food they enjoyed that evening. We cannot recommend Seafield highly enough; they enabled us to have a wedding better than we ever could have imagined. We got married in Seafield on 3rd August. From our very first meeting with Seafield we knew it was our venue and didn’t bother viewing anywhere else!! The hotel is absolutely stunning but the staff from every level and area add to its beauty. Sonia the wedding coordinator is worth her weight in gold.. she made us feel like we were the only wedding in Seafield all year. Everything is personable and she helped us with so much. The food was beautiful and everyone commented on it , the wedding room is unreal and the grounds / beach are perfect for photos. We booked the Clubhouse for our second day which was equally as perfect and the staff treated us as If it was still our main day.... for anyone thinking about Seafield do it you will not be let down ! Staff were great on the day and in the planning stages. Only suggestion is have More door hooks to hang wedding dress etc in bridal suite, no where to hang dress only bathroom or wardrobe which was too small it would wrinkle the end of dress. Otherwise great. Review by Mrs & Mr Bollard! Our wedding at Seafield was beyond the perfect day. Sinead and Patrick went above and beyond to make sure our needs were met and that everything was perfect on the day. Organization and professionalism from the both of them and the staff was tremendous. We were blessed with the most beautiful sunny day and the food was soooo good. Both the ceremony room and the reception room were so stunning, and the view was just amazing. I would recommend this venue and staff to anyone getting married. It was truly the most amazing special day, that we will cherish forever. We had an unbelievable wedding day, and weekend with our family and friends in Seafield, better than we ever could have imagined. 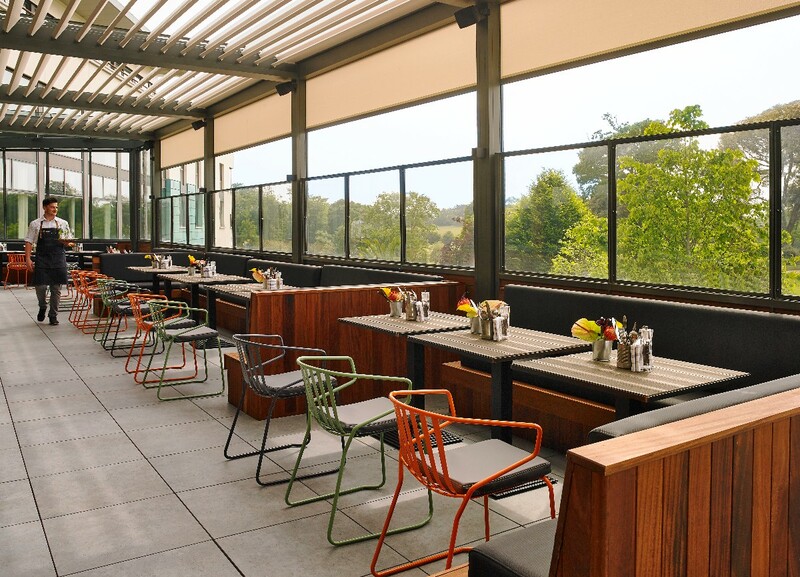 Each member of staff was so welcoming and accommodating, they truly complimented the fabulous location. Sinéad & Patrick (and the extended team) were so wonderful to us and our family on the day and weekend, and particularly throughout the whole planning process of our wedding. You added to our experience and took so much worry away from me (and Ian! ), especially for the finer details! Seafield was a wonderful venue, that made us feel special from the minute we arrived for our viewing. Our every request was made and Sonia could not have been helpful in helping us make the venue our own for our big day. She was a complete star from booking to the minute we left the hotel as a married couple. The food and service was amazing and the venue blew us away on the day. I would recommend Seafield to any couple looking for a stylish venue, with great service, beautiful accommodation and exquisite food! Our Wedding at Seafield was the best day of our lives. It was perfect from beginning to end because of the effort and dedication shown by the staff. Sonia's help and guidance throughout the planning process will never be forgotten. She is amazing in so many ways. Patrick was fantastic on the day itself, he ensured everything ran like clockwork for us. So many of our guests mentioned him afterwards - he definitely made an impression! From making sure we had time together to fixing my dress up for dancing, he looked after little things that made the day so wonderful for us. He knew what needed to be done before we did! 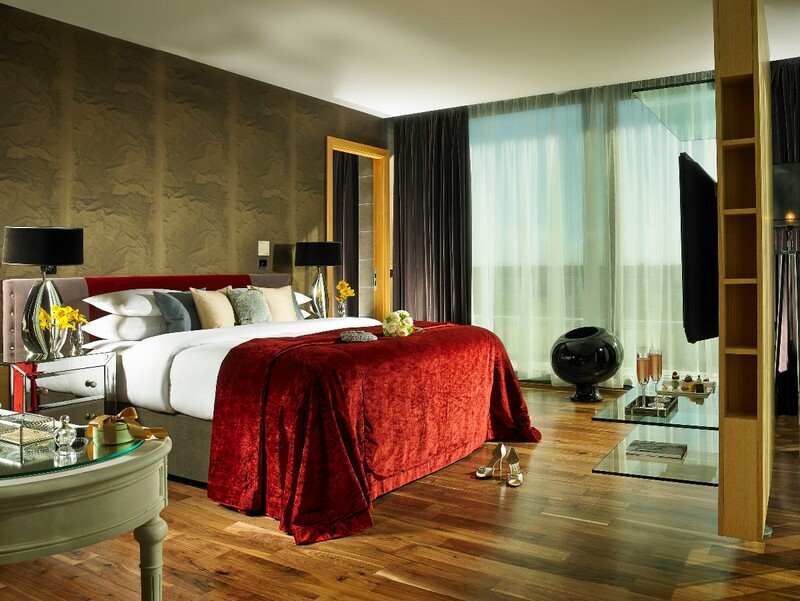 The Aine Suite and the bridal suite were fantastic, the food delicious. We cannot thank Seafield and it's amazing wedding team enough and wouldn't hesitate to recommend them to anyone thinking of getting married! 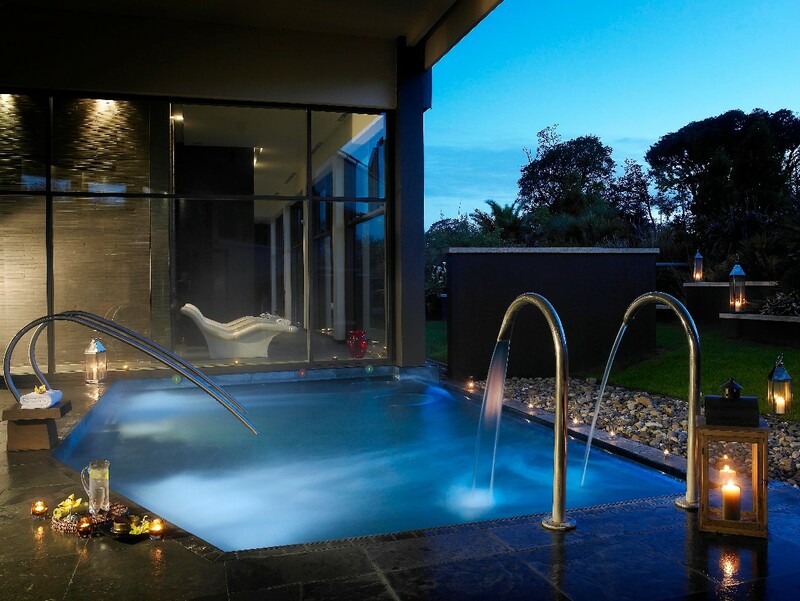 What can we say about Seafield Hotel and Spa Resort! 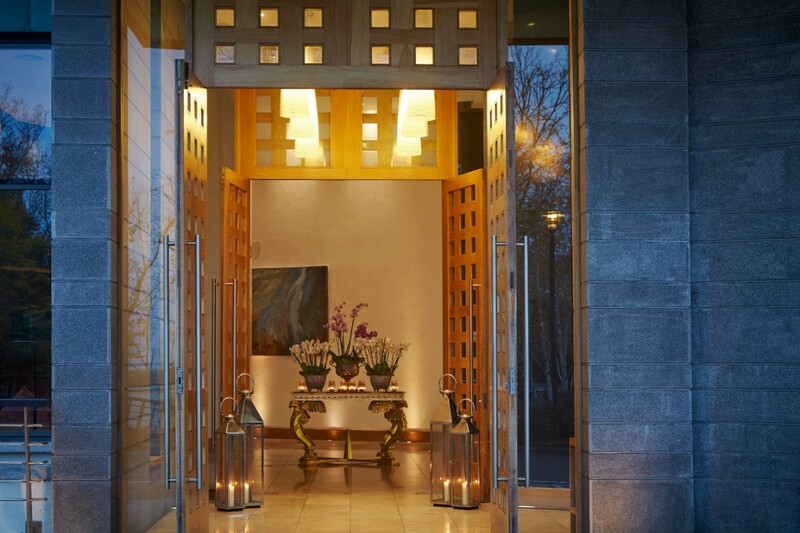 From the moment we first visited the stunning hotel we knew we wanted to hold our reception here, from the entrance into the hotel to the magnificent function room. 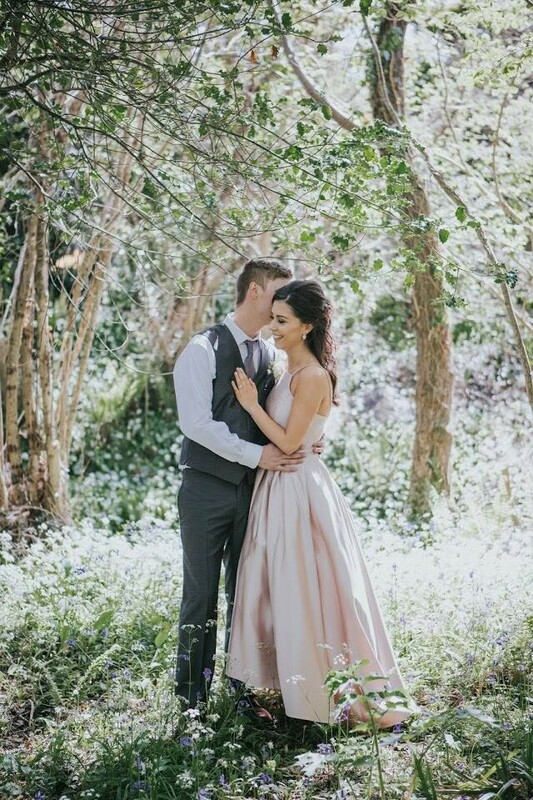 The staff were some of the most polite and friendly people we have come across in the hotel industry, and this is before we even mention Sonia and Patrick....talk about two of the most warm and thoughtful people you could ask to co-ordinate your wedding. Nothing was ever too much trouble and we genuinely looked forward to seeing them both every time we went down. The food was amazing, the rooms were amazing (we used the Tara, Ainé and Clubhouse) and the setting was absolutely unbelievable - we totally recommend getting some photos down by the beach. We could not have picked a better location to have our wedding reception. Thank you so much everyone at Seafield and looking forward to seeing you again very soon! From our first meeting to our wedding, the team have been noting but professional and extremely friendly. Sonia was our main point of contact and I cannot say enough about her. So helpful no matter how many emails I sent! Patrick was with us on the day and he took away any nerves by making me laugh every chance he got. They couldn’t do enough for us. I would highly recommend Seafield, you will have an amazing day! The whole day was absolutely perfect. The staff couldn’t do enough for us and every single guest had a fabulous time and enjoyed the food. I loved the way Patrick let ya go have a drink just the two of us after the ceremony and pictures. We were able to soak everything in. It was one of my favourite bits of the day. Just thank you so much everyone for everything you have done for us. You have turned us into life customers!! 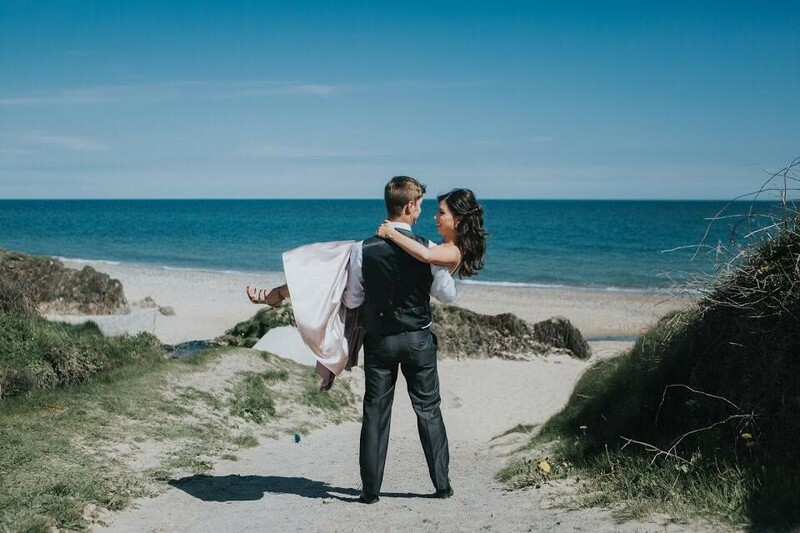 Where do we begin, with our gratitude and thanks to the staff at Seafield especially to Sonia Doyle our wedding coordinator and to Patrick on the day - Thank you so much for all your help and care with our wedding – we had the most amazing day!! It surpassed our expectations in every way and we loved every second of it!! Nothing was too much trouble in the run up to the wedding and everything was handled very smoothly. Both Sonia and Patrick are amazing and couldn’t do enough for us. 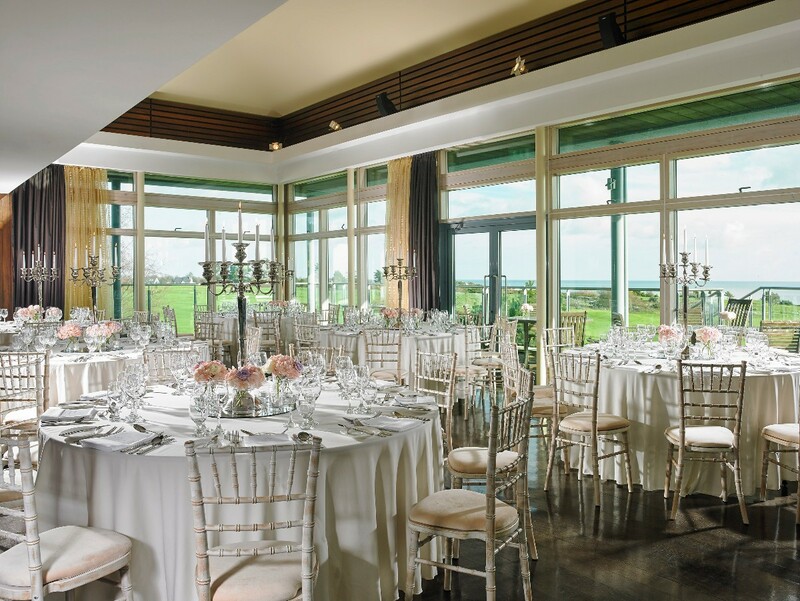 The grounds at Seafield speak for themselves as a stunning back drop, and unlike so many other wedding venues, you don’t feel like you’re on a conveyor belt with the next wedding lined up after you. We really had a sense of exclusivity. Many of our friends said it was the best wedding they had ever been to, and of course we had to agree as everything was so perfect. As well as a huge thank you to you Sonia and Patrick, we also need to praise Karen and the reservations team at Seafield amongst all the others who worked tirelessly to make sure that everything was how we had imagined, and without all of your staff’s dedication, our special day would not have been so perfect. Presentation of all of the food was exactly how we had imagined it all those months ahead, and it helped to create a sense that ours was no ordinary wedding. It is true what they say that you need to make the most of the day, as it goes by so quickly, and before we knew it everyone had left, and they day was over. The day itself was absolutely incredible, the feel of the venue, the food and the weather! Everything was taken care of, allowing us to enjoy the most amazing day! I wish we could do all of it again!! Thank you again for making our special day so perfect, your attention to detail, stunning venue and ability to turn our dreams into reality has left us with the most magical memories of the best day of our lives. I loved literally everything about seafield, from start to finish everything was outstanding, i could never ask for more. It was PERFECT, from the staff, the rooms, the hotel, the food, the service, the people it was prefect. I’m overjoyed and super happy we had our wedding here. i totally recommend it. We had an amazing experience both planning our wedding with Sonia and the incredible team at the Seafield and our wedding day was perfect. The staff in the Seafield are a vital part of the hotel. They made the day. Sonia worked tirelessly to ensure that our day was perfect, she left no detail overlooked and planned everything to perfection. She always had a big smile and the world of time for us, even though she was so busy. She treated us like friends and we felt so comfortable with her. We had every confidence in her and she certainly did not leave us down. From the moment we first entered the Seafield, we were given a very warm and welcome reception from the Staff. Before we even booked our wedding, we had the fortune to meet Karen. Karen is a duty manager and showed us around the bridal suites and took the time to speak with us. Having spoken with Karen, we instantly knew this was the hotel for us. She was just so lovely, warm and welcoming, we booked the following day. We then had the pleasure of meeting Sonia. She is sassy, full of life, with a great personality. She actually couldn't do enough for us, she spent most of her time chasing us because we were so laid back and if it wasn't for Sonia, our wedding would not have been the special, incredible day it was, thanks to her expertise and attention to detail, even the smallest things were thought of. She is truly professional and an irreplaceable part of the Seafield team. On the day Patrick was the event manager in charge. What can I say? Everyone loved him. He has a great personality, truly a people person and all the guests love him. They are still talking about what a lovely, funny person he was and he helped to make our day the special, memorable day it was. He ran our wedding with military precision and believe me he had his hands full with our guests. He managed to co ordinate and run the whole day, manage the guests, the photographer and everything around him while still making time to laugh and joke with everyone and made it all look effortless. We could not praise him enough. He is truly made for his role in the Seafield and they are very lucky to have him. We didn't have to worry about anything. The moment we met him, we had full trust and confidence in him and he certainly did not leave us down. We also had the pleasure of meeting Brian. Brian is a manager in the Seafield who looked after us the night of our menu tasting and as busy as he was, took the time to chat with us before we drove home. He is a kind and welcoming gentleman. He assured us that the food would be absolutely perfect on the day and it was. Brian also looked after us after the ceremony and took us off with our photographer and looked after us the evening/ night of our wedding. He couldn't do enough for us and has the patience of a saint. He looked after everything, made sure that things were delivered to our room and had the whole night in hand. We cannot thank all of the staff in the Seafield enough for making our wedding day so very special. There is not just one thing that makes the Seafield so special. Its the fine tuning in the hotel where all the staff compliment each other. They all play vital roles within the hotel and it would not be the same without even one of them. The hotel itself is absolutely beautiful but it is a shell and its the staff that transforms the hotel into the magical package that it is. We would not hesitate to recommend the Seafield to anyone. We miss the staff especially and will have to pop back for a visit soon. We cannot thank the Seafield staff enough. Everything was perfect right from the get-go. When we were first showing interest and weighing up our options, we met with the lovely Ronan and there was nothing that they could not do for us, and we must say that this wonderful service remained throughout our whole experience. Living in England, we worried that we might find it difficult to liaise. However, Sonia was always at the end of an email or phone. She was so efficient and meticulous in her responses while maintaining such a friendly and personable manner. Because of this, there wasn't any moment of doubt that everything was under control. Being such a popular venue, we were sure that the Wedding & Events Staff were always so very busy, but somehow they always managed to make us feel like we were the only wedding they were working on- quite a skill when they are booked out almost everyday over the summer! We had 150 guests, most of which were travelling from England. The Reservations Team, led by Kerry, were only too happy to cater to all the needs of our guests from beginning to end. We stayed at the venue for a week, and we felt so special every single day, not just on our wedding day! 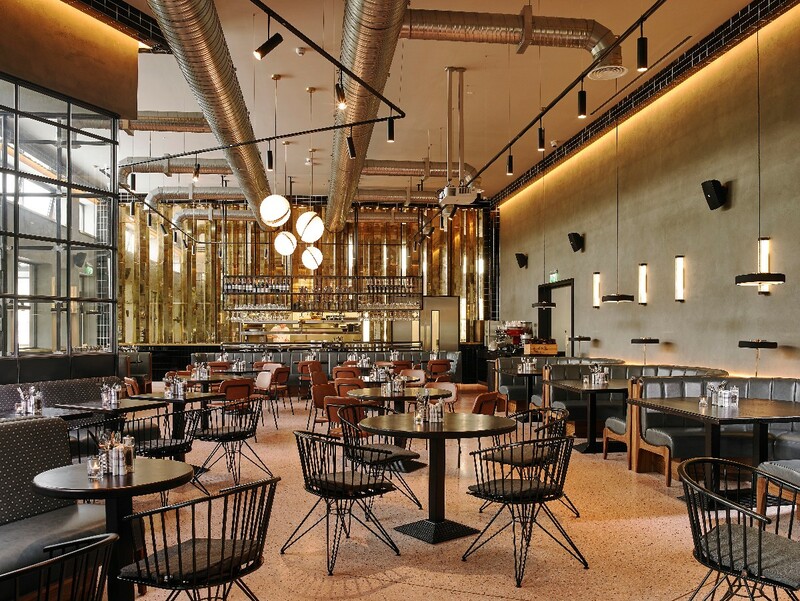 Many of our guests are still commenting on the whole experience, including the friendliness of the bar/restaurant staff and how delicious the food was. I think there will be many visits from Essex in the years to come! The meticulous planning from Sonia was so very carefully communicated to Patrick, our fantastic 'Master of Ceremonies'. To be honest, we're not sure what to call him as he was very much a master of all trades. From adjusting my veil to icing the cake, he was a truly amazing, paying such attention to detail. Brian, who organised our BBQ the day after the wedding, was a true gent and, again, he could not do enough for us. Not once did we stress out in the lead-up or on the day of the wedding and this is down to the impeccable work of all of the staff. From the bottom of our hearts thank you so, so much for such a perfect wedding week at Seafield! We look forward to visiting again very soon! We got married in Seafield on Friday the 14/07/2017. What can I say, we honestly had the best day of our lives, it was amazing. 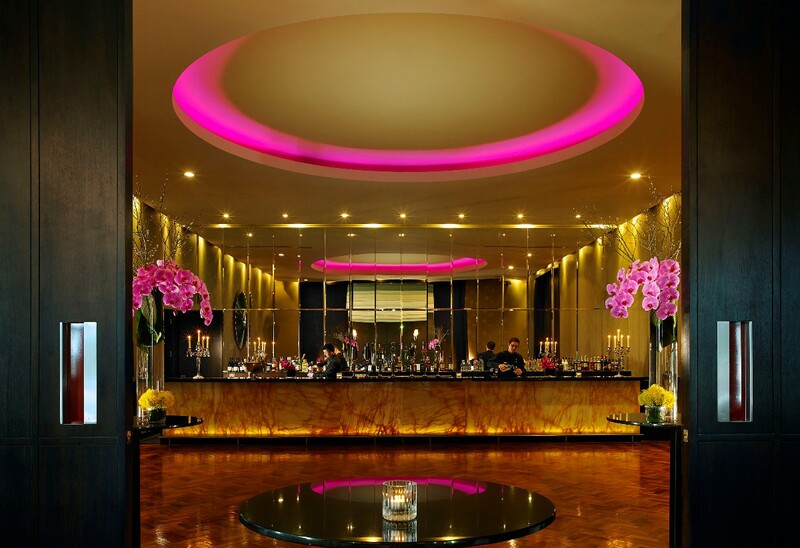 Seafield Hotel, was amazing, everything about it from start to finish. The first day we went down to the hotel to pick the venue, we were blown away by the kindness of all the staff, they couldn’t do enough for us. Our wedding planner was Sonia Doyle. Sonia was incredible. Nothing was ever a problem, when I would email, or call the hotel, I always had a response from Sonia as soon as. There were no problems.Sonia made myself and Stephen feel very relaxed about the whole thing, she insured us that everything would go smoothly on the day and it did. I can’t thank Sonia enough for all of her help she has become a friend. The food was gorgeous, so many of our guests commented on the food the next day, and how fabulous it was.Patrick looked after myself and Stephen the day of the wedding, and he was nothing short of brilliant, he made sure all guests were happy and that everything ran on time and smoothly. He was a gent, and Stephen and I couldn’t of asked for better on the day. The service on the evening of the wedding was brilliant and all went smoothly just as Sonia had said it would. 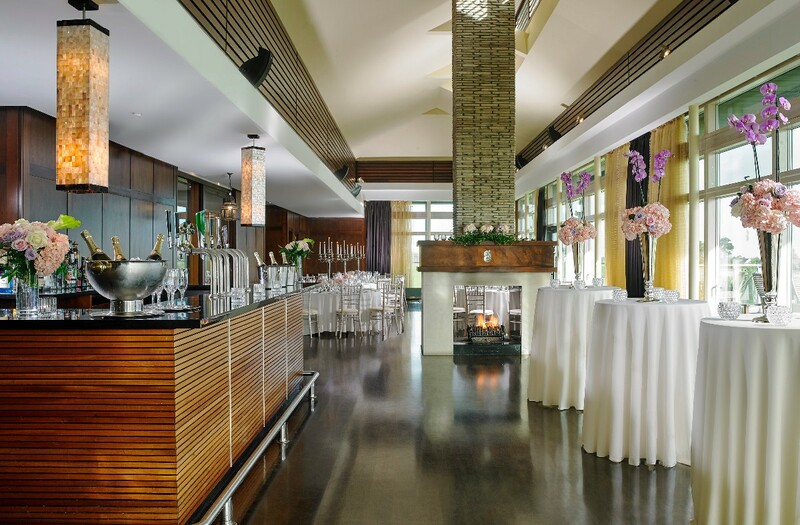 We used the Aine suite for our reception, and I was blown away when we walked in that evening, it looked great. I honestly can’t say enough good things about the hotel, it was fabulous from start to finish, I would highly recommend this hotel to any couple looking to get married, you will not be disappointed. A massive thanks to everyone in Seafield who helped Stephen and I have the most amazing day. I got married here on 20th Aug and as I live abroad I had to organize everything from a different time zone. The Seafield staff were amazingly accommodating. I cannot recommend this venue highly enough. Food was fantastic too. My husband and I had our wedding here in the Seafield in February of this year and I could not fault the hotel in any way. The wedding team were such a great support to us and they accomodated our every need. On the day everything ran smoothly without a glitch and that was all down to the excellent service and professionalism of the staff at the Seafield. I would highly recommend this hotel to any couple thinking of getting married here. All of our guests were also really happy with the excellent rates they were offered for the hotel and also for the houses for the 2 nights we had planned for them. We have such happy memories of that day and the hotel will always hold a special place in our hearts. 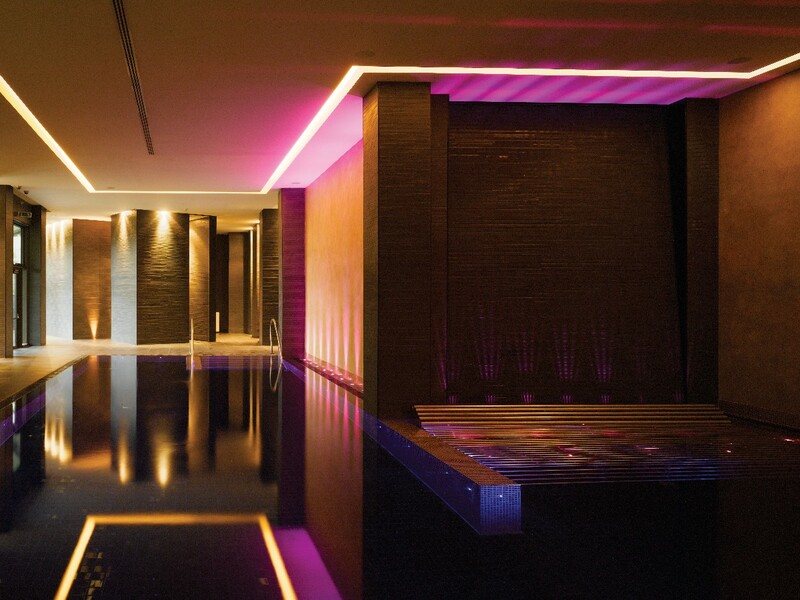 We couldn't recommend the Seafield enough! The food, staff and room were second to none. We still get compliments from our guests on what a great venue the Seafield was. We had such an unforgettable day thanks to all in the Seafield.